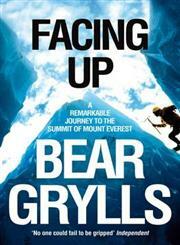 The Title "Facing Up A Remarkable Journey to the Summit of Mount Everest" is written by Bear Grylls. This book was published in the year 2011. The ISBN number 0330392263|9780330392266 is assigned to the Paperback version of this title. This book has total of pp. 304 (Pages). The publisher of this title is MacMillan. 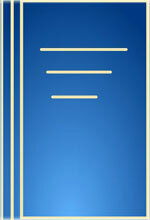 We have about 105108 other great books from this publisher. Facing Up A Remarkable Journey to the Summit of Mount Everest is currently Available with us.